As for the puzzles themselves, the configuration will change every time so memorization is out. 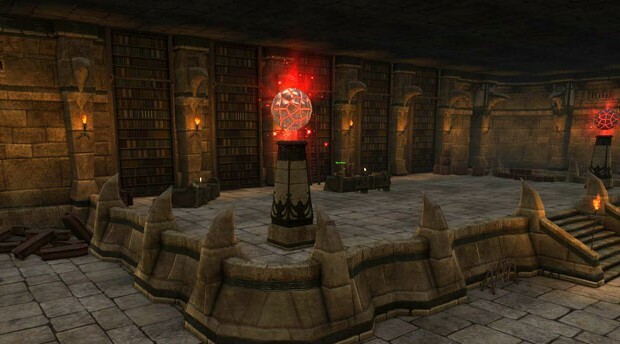 Trion has highlighted each of these puzzles in its blog post. (I’m not gonna lie, I stopped reading at that point due to the spoiler warning.) If you’re the kind that doesn’t care about spoilers, you can find all of that on the game’s blog.